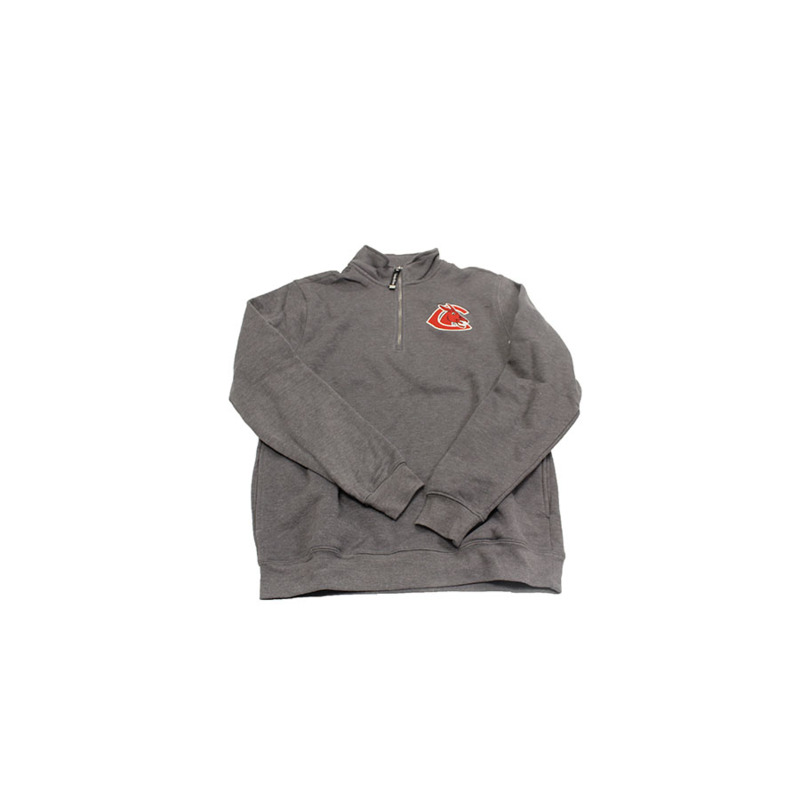 Please select option for CENTRAL MISSOURI Crewneck 1/4 ZIP. 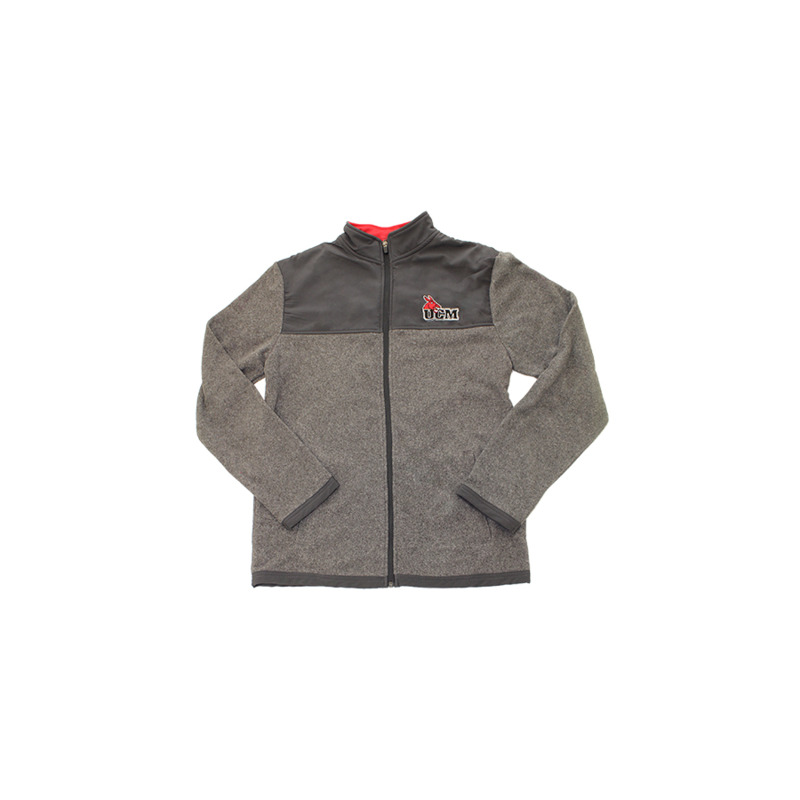 Please select option for CENTRAL MISSOURI MULES PACKABLE WINDBREAKER. 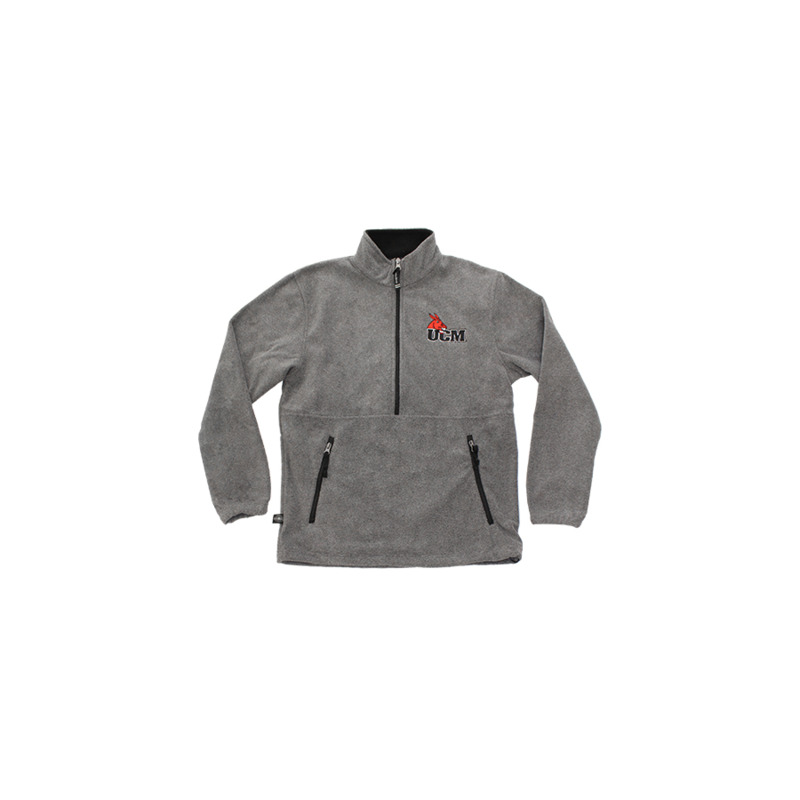 Please select option for CENTRAL MULES 1/4ZIP JACKETS. 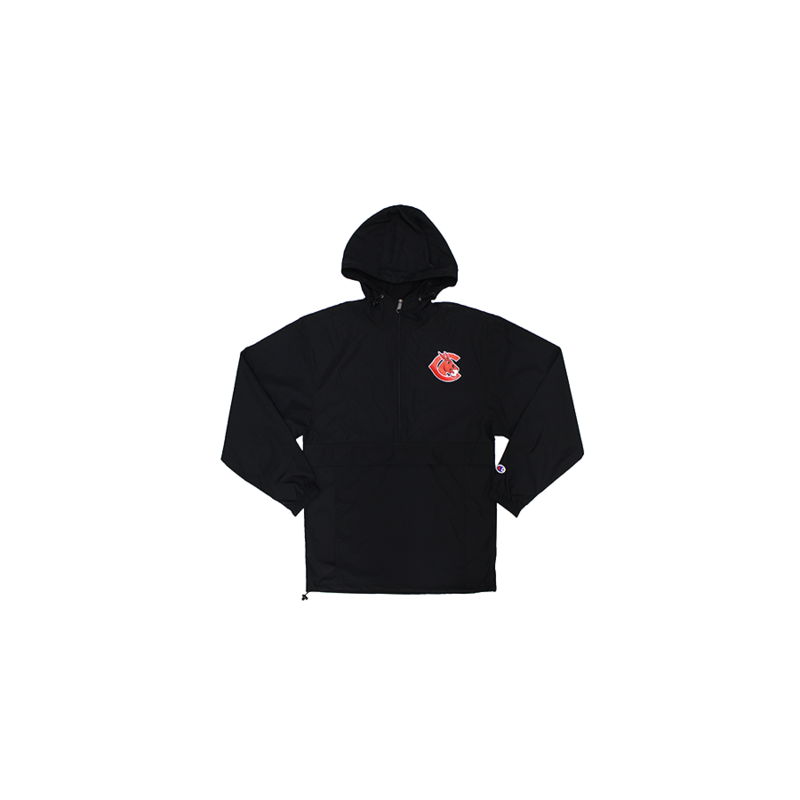 Please select option for UCM 1/4 ZIP BLACK JACKET. Please select option for UCM ATHLETIC FLEECE JACKET. 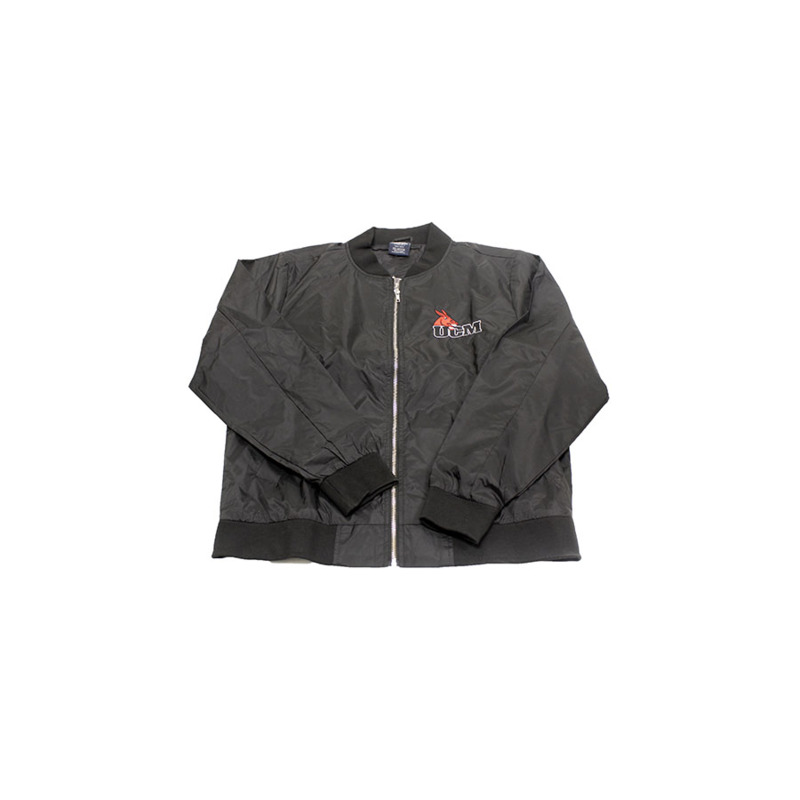 Please select option for UCM BOMBER JACKET. 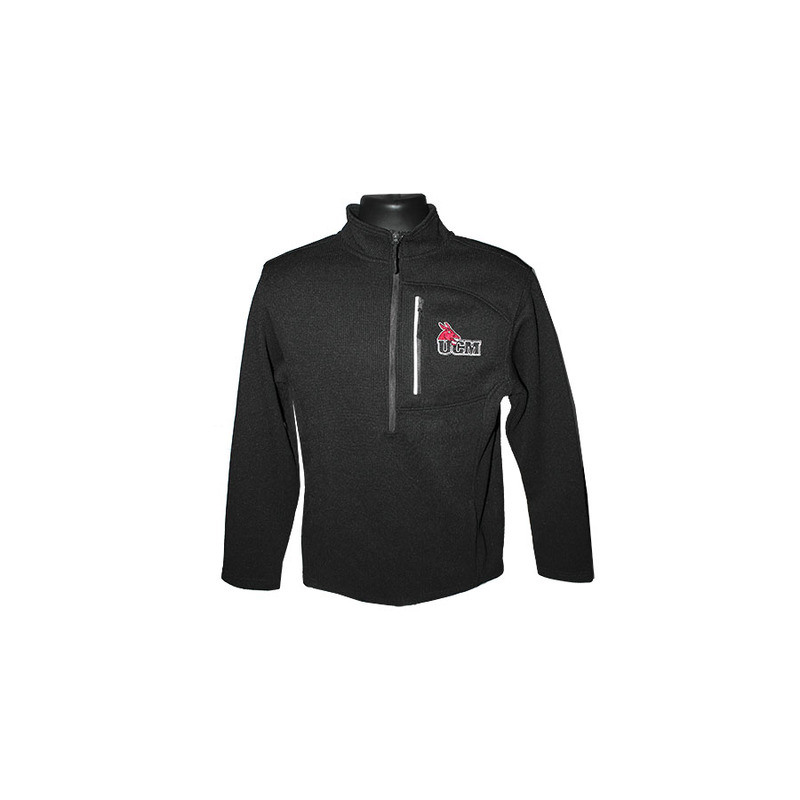 Please select option for UCM FLEECE 1/4 ZIP PULLOVER. 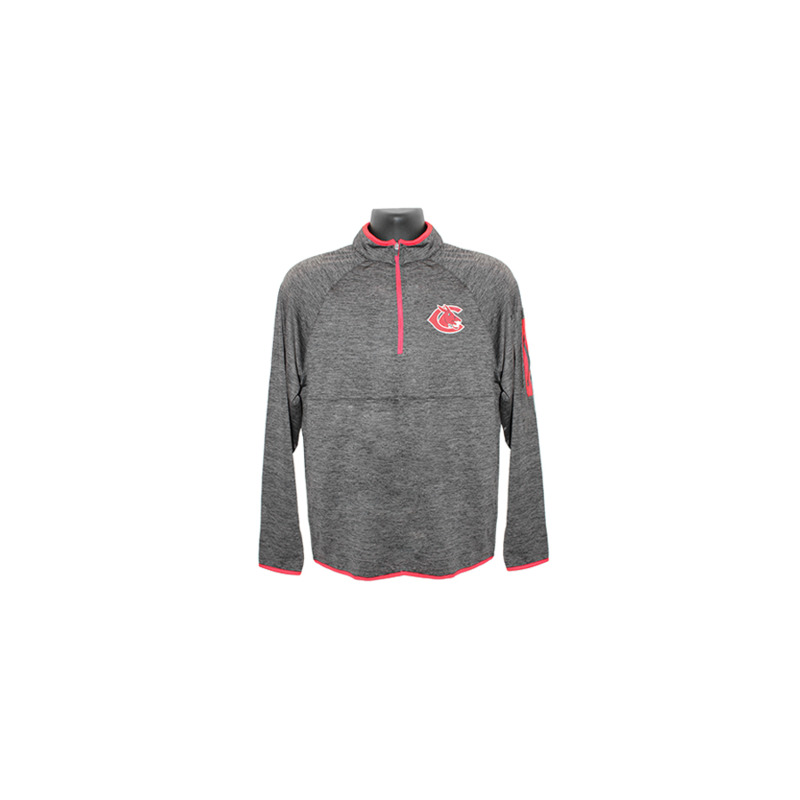 Please select option for UCM RED 1/4 ZIP SWEATER. 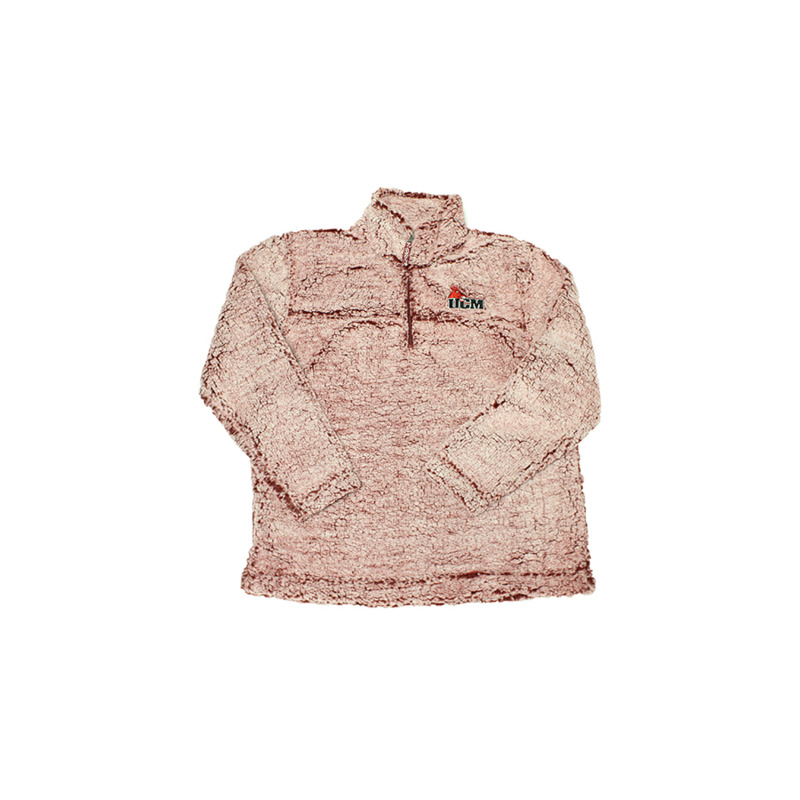 Please select option for UCM SHERPA 1/4 ZIP PULLOVER. 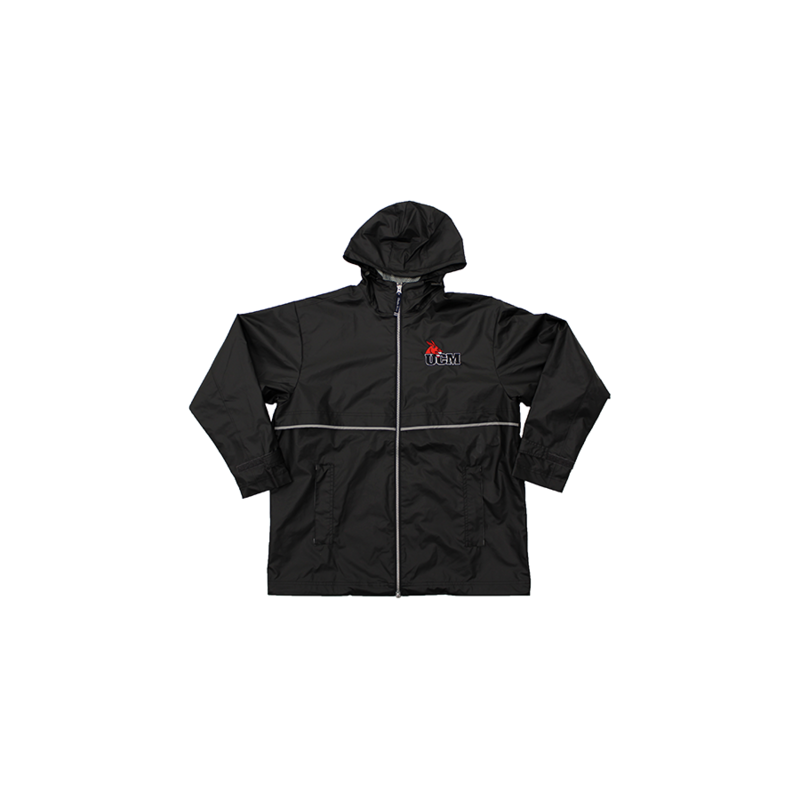 Please select option for UCM THE NEW ENGLANDER RAIN JACKET.